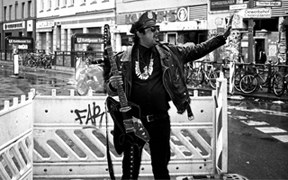 King Khan & The Shrines are back! New album ‘Idle No More’ via Merge Records scheduled for September 3rd. Watch this amazing new video for ‘Bite My Tongue’! 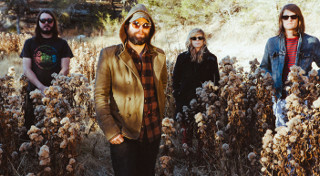 The Black Angels have announced a European tour following the success of their critically acclaimed, Indigo Meadow. The band will embark upon a series of dates over September, kicking off in Hamburg on the 9th. Tickets are available from Thursday, support TBA. Ane Brun‘s reworking of the 1964 classic, ‘Feeling Good’, (previously covered by the likes of Nina Simone, Michael Bublé and Muse) is premiering online in The Guardian now! Listen to Ane’s stunning rendition here. 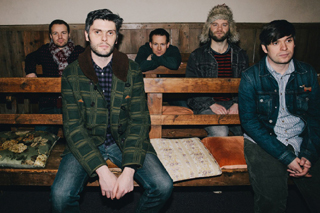 Pitchfork premiered Forest’s debut video ‘John‘ from their debut Sweetcure EP. 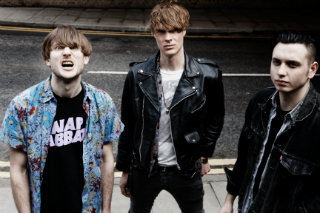 The 5 piece are picking up early coverage on the 405, Music Week, Fake DIY and more. Pick it up at Rough Trade on 7″. letlive. 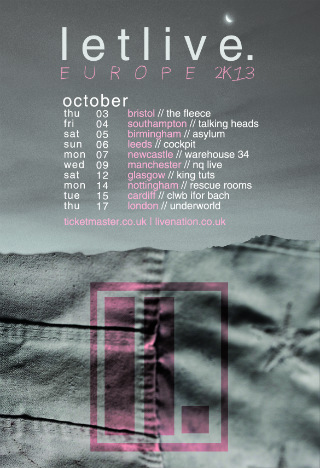 have just announced their first full headline tour of the UK , following a number of support slots and tiny dates over the past couple of years. They will return to these shores in October. And it will be incredible. The band’s new album will be released through Epitaph this summer. Stay tuned for details! We have loads going on at this year’s Great Escape festival! With Dinosaur Pile-Up, Dingus Khan, Tripwires, Wounds, Stagecoach, Itch, The Vestals and Fist City all playing, it’s sure to be another banger of a weekend. We do like to be beside the seaside. 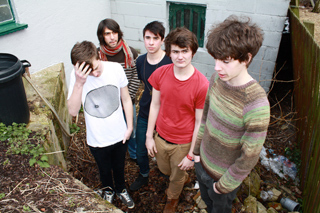 Slacker-pop noisemakers Stagecoach release their debut album today through Alcopop! Records. You can hear the album and read a bit about it on This Is Fake DIY. Q Magazine‘s Five Tracks You Need To Hear This Week, as well as Jessie Ware and Queens Of The Stone Age, includes Night Verses‘ ‘Antidepressants’ and Beware of Darkness‘ ‘Howl’. We think you need them too! Check it. The phenomenal quartet of musicians that is Night Verses will be releasing their debut album ‘Lift Your Existence’ in the UK on 22nd July and have released the first track ‘Antidepressants’ here. And, just for fun, check out drummer Aric’s recent drum-off skills here. The Greatest Generation, the bands fourth release out May 13th, has received smashing reviews this week. Kerrang! awarded five K!’s, “a great band, defying the odds, on a hell of a run of first class creative form”. Big Cheese added, “it’s a benchmark for modern pop punk, almost certainly a game changer”, masterful.